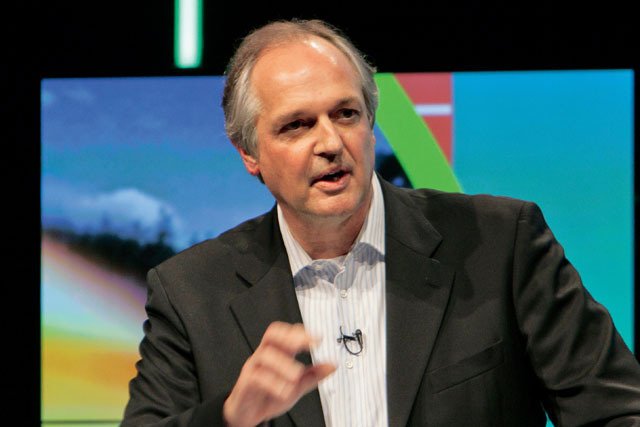 Unilever's chief executive, Paul Polman, and chief marketing officer, Keith Weed, have called on political and business leaders to recognise the effect of stereotyping and take action to tackle it. The FMCG giant unveiled, a study that surveyed more than 9,000 people in eight countries: Argentina, Brazil, India, Indonesia, Kenya, Turkey, the UK and the US. "The World Economic Forum’s latest Gender Gap Report notes that we may not achieve economic equality among men and women for another 170 years. That’s just not good enough. We need to lead the change in tackling unhelpful stereotypes that hold women – and men – back."